Mayers Natural Spring Water and Bateleur Beer are the brainchild of a young entrepreneur, who acquired Mayers Natural Spring Water and then set about creating a delectable beer as well without additives or preservatives. He worked closely with a German beer maker who helped research the best methods and ingredients to use in making craft beer in Kenya. 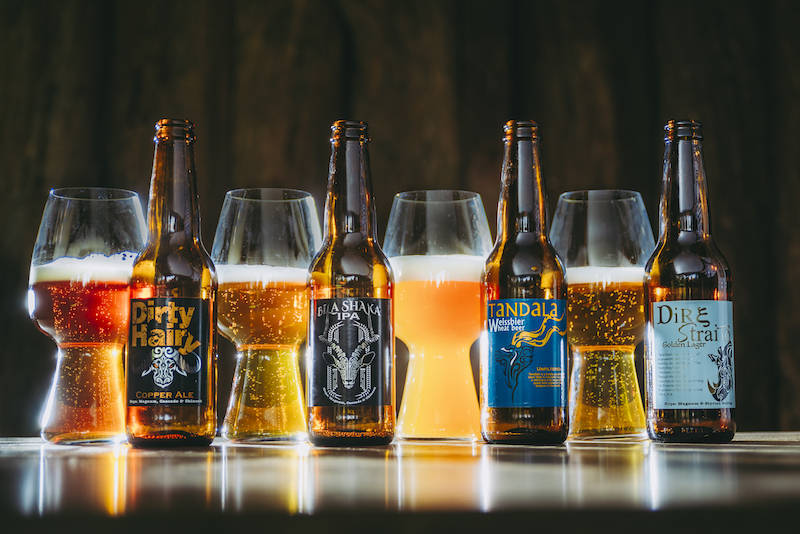 The result is four delicious craft beers, each with individual characteristics and names that match their individualism! Ujuzi Code, being a leader in web development and app development, was commissioned to develop the ecommerce site for online sales and SFA for their B2B sales.